PLATINUM PROPERTY! 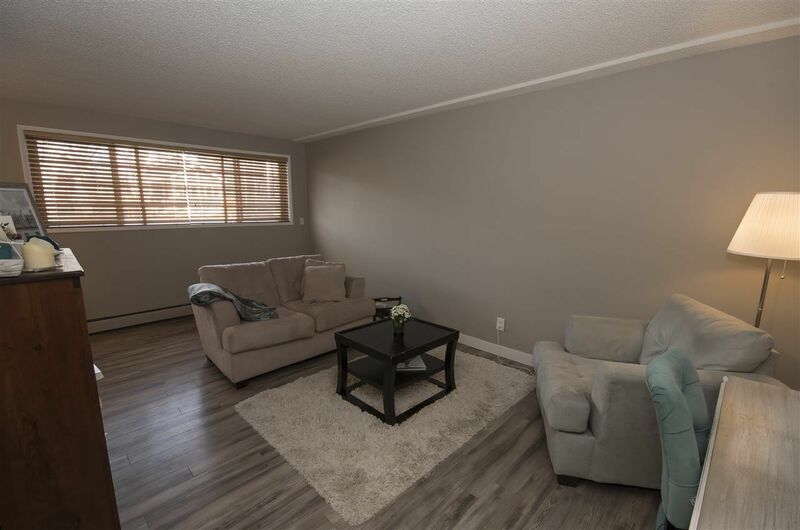 If you're looking for simple living, it doesn't get much better than this! 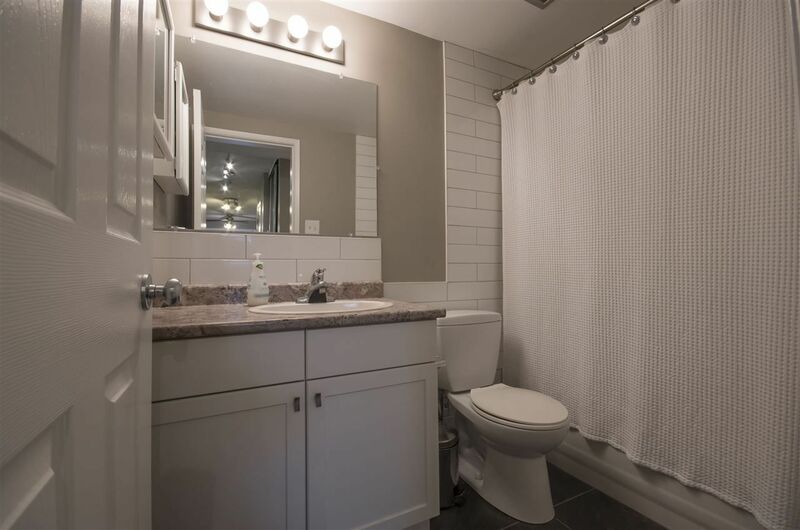 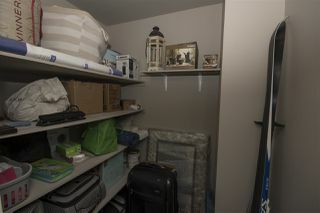 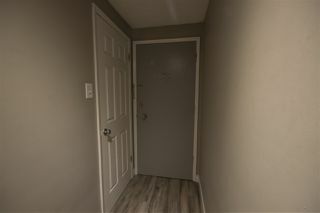 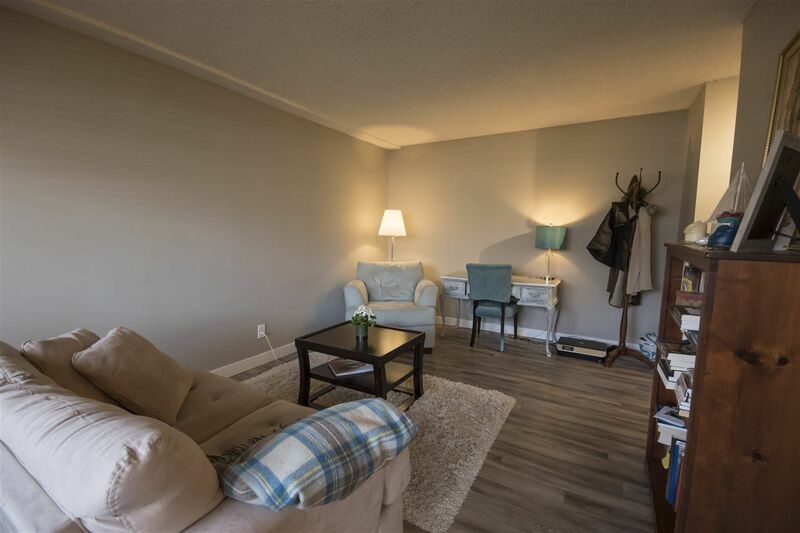 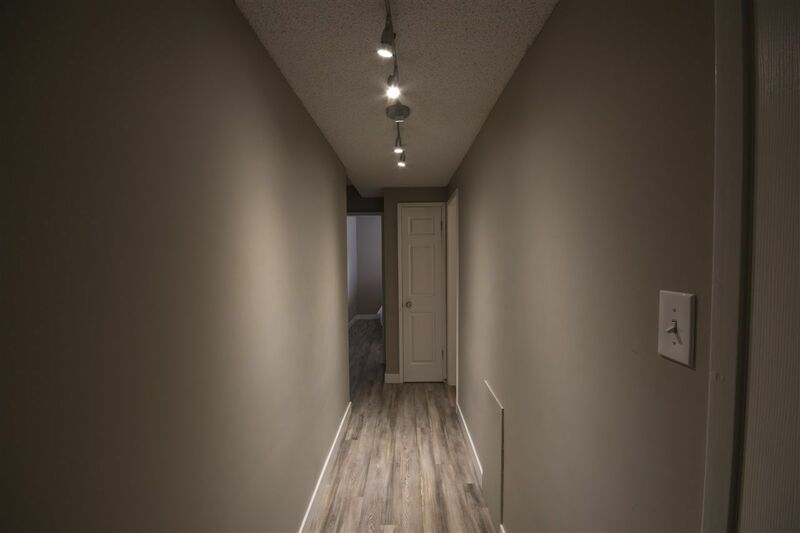 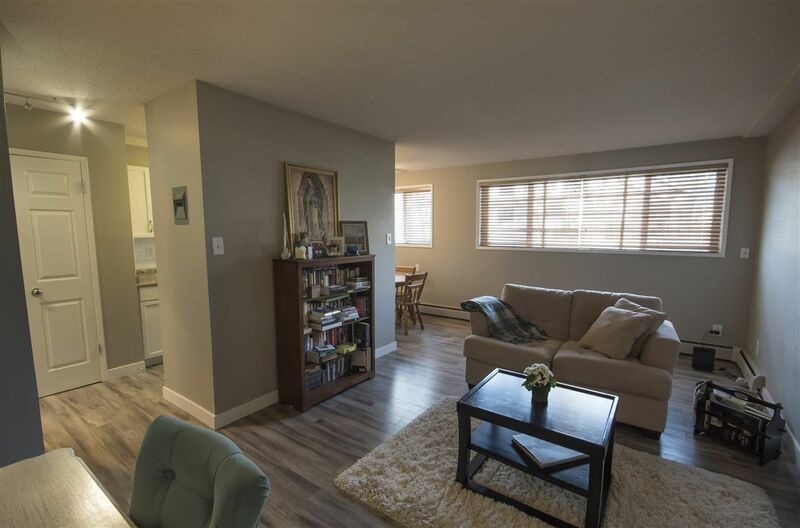 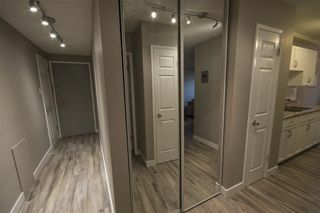 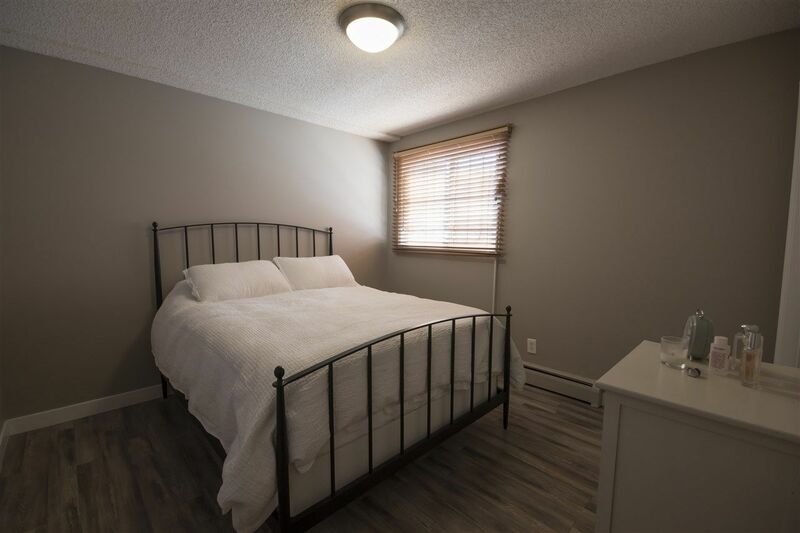 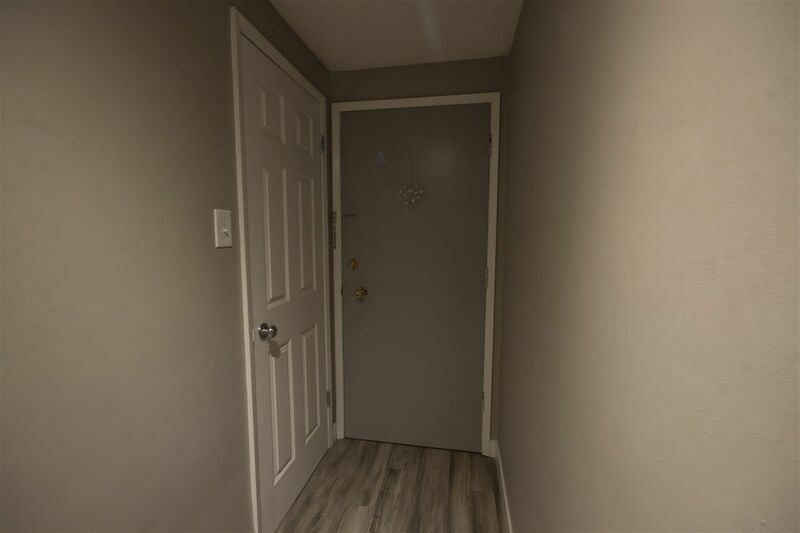 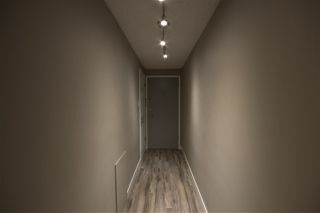 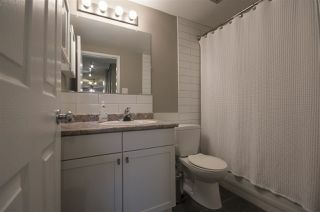 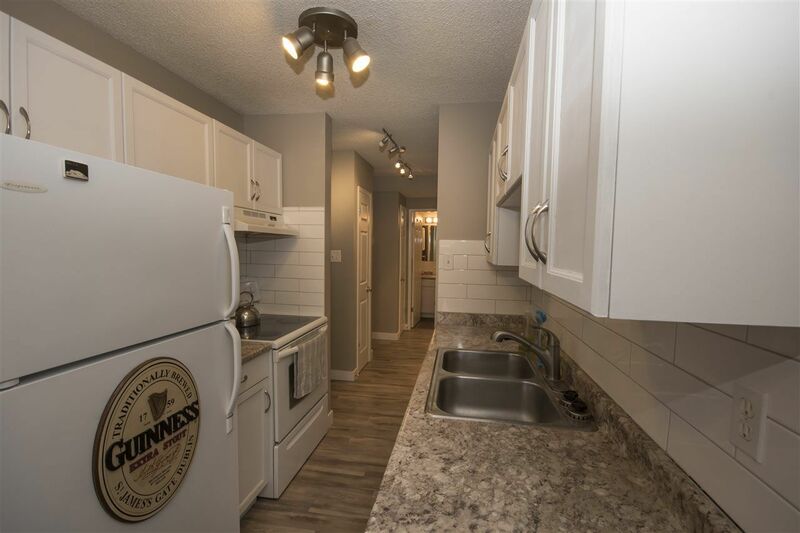 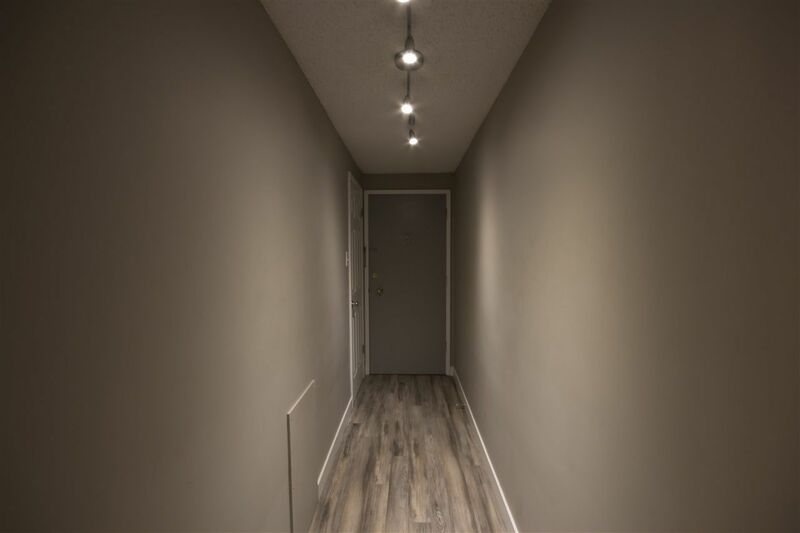 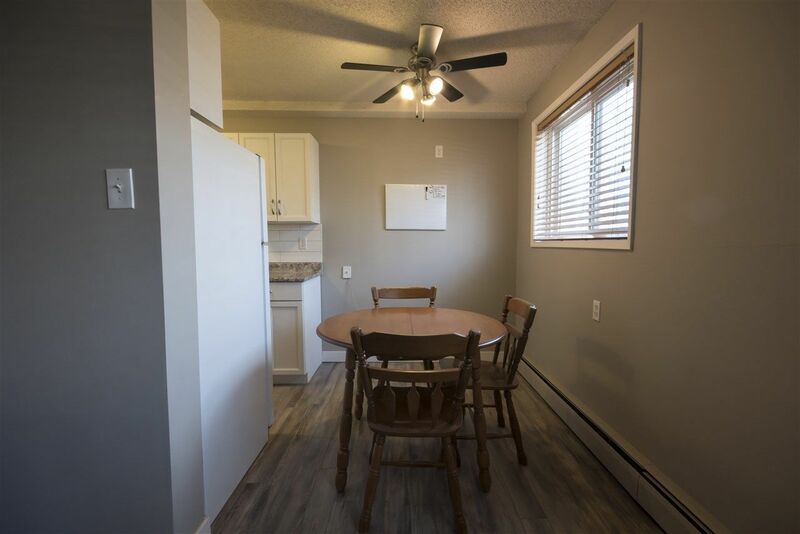 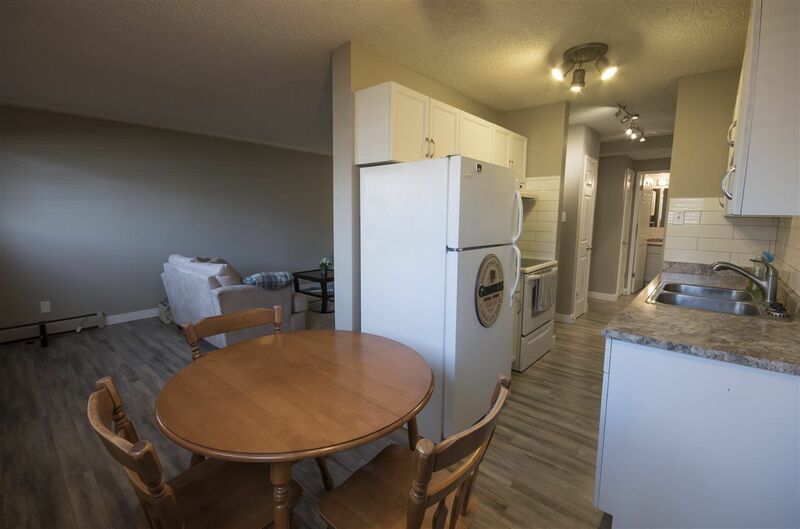 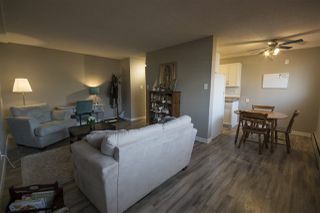 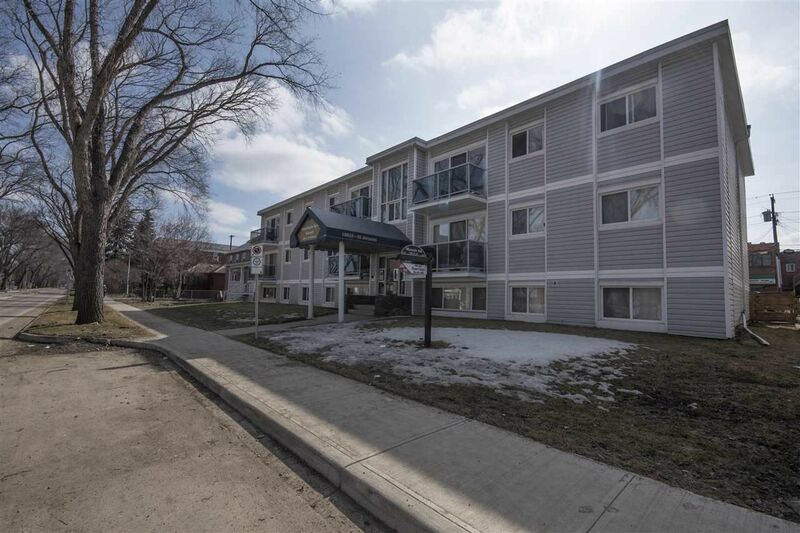 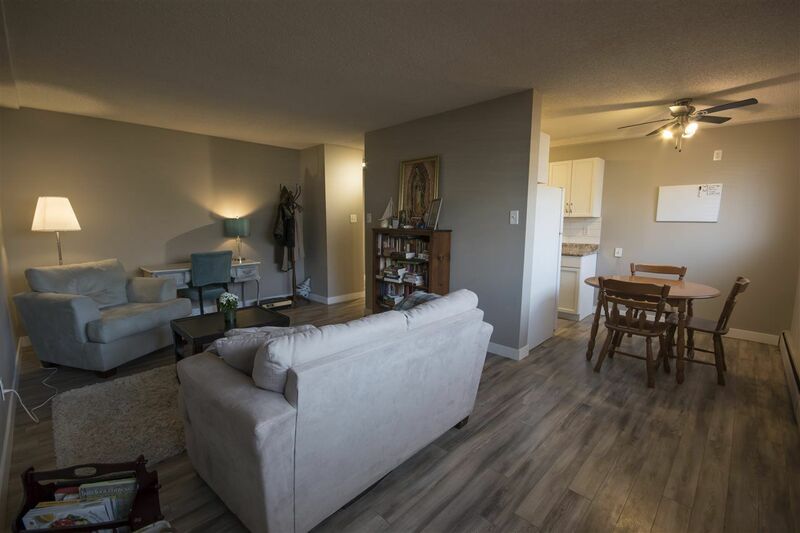 This condo is located in the convenient community of Garneau-just off Whyte Ave! 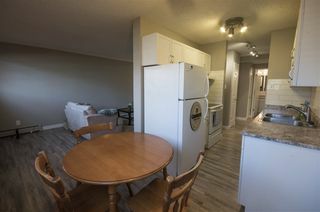 Easy access to shopping, parks, dining, the U of A and more! 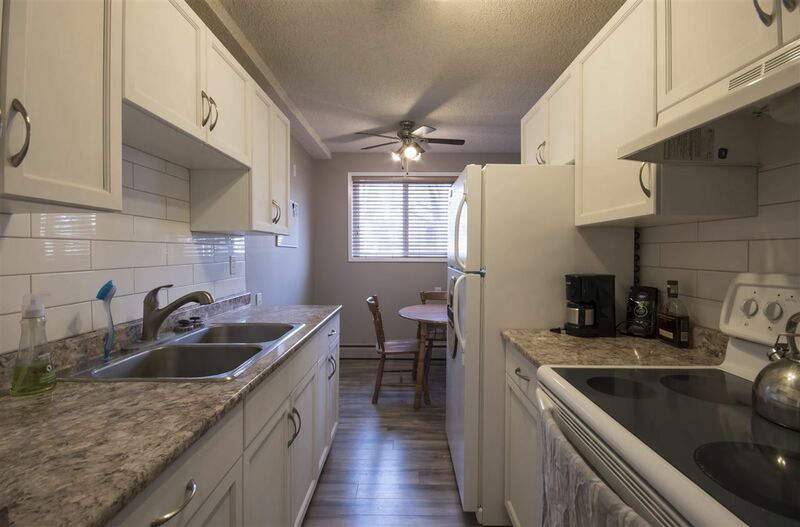 This unit has an upgraded kitchen, windows, flooring, bathroom, and includes newer appliances. 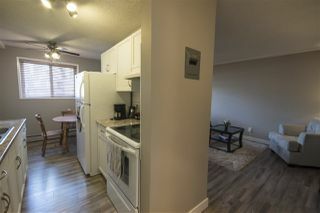 The open floor plan and windows allows for an airiness and spacious feel to this one bedroom apartment. 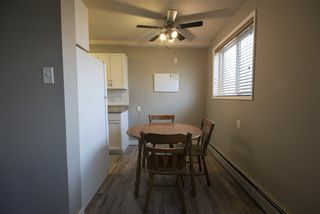 This potentially cash flowing unit is a winner with low condo fees, same floor washer/dryer, parking stall near back door, and an outstanding sought after location. 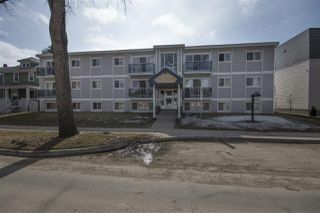 Building has additional security w/FOB system and cameras.